Kenneth Andrade holds that India is transiting from a high to low interest rate economy. This confirms my belief since late 2007. This interests all those of us on a long term, multi-decadal/ multi-generational wealth-building journey. 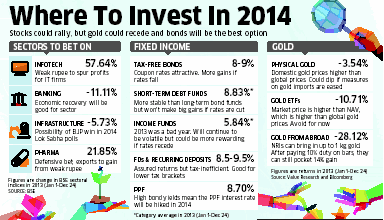 We need to focus on locking in prevailing higher rates on fixed income instruments for as long as possible. Or construct such instruments for ourselves. There will be spikes in interest rates in future, but at the end of each cycle, interest rates will keep trending lower. Kenneth Andrade has a hunch that the banking cycle recovery will be prolonged this time, compared to the previous two cycles. This is significant to all the fixed income investors following wealthymatters. Don’t lend your money cheaply. And don’t gamble on yields with wrong expectations.